Episode 20 looks at some key elements that can support in delivering on our dreams. 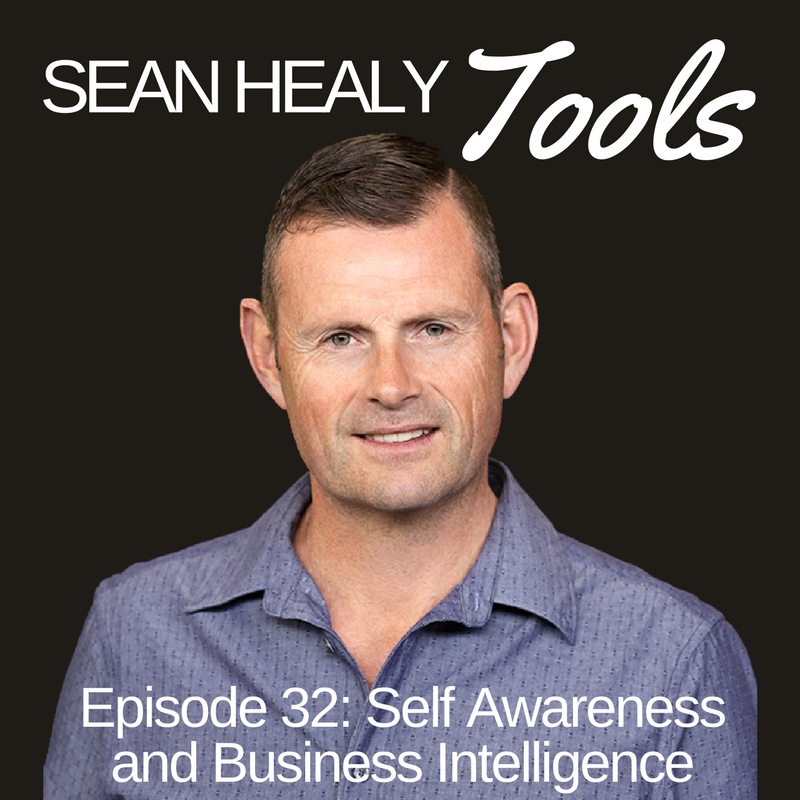 This Episode is based around the Present to Desired State Model form the field of NLP (Neuro Linguistic Programming). NLP is the study of the patterns of excellence in highly successful individuals, the coding of those patterns in a way that makes it easy for the rest of us to utilise those patterns of effectiveness in our lives. There appears to be a number of skill sets that successful individuals utilise regardless of what their field of endeavour or passion is and goal setting is certainly one that presents consistently. This episode is designed to aid the experienced and the novice with elements of effective goal setting. This method can be added to your already successful approach or utilised as a stand alone. This framework is designed to add to your skill sets whilst still leaving room for you to embrace your own uniqueness in going about the process of achieving your goals. I hope you find this to be of real practical value. Enjoy!